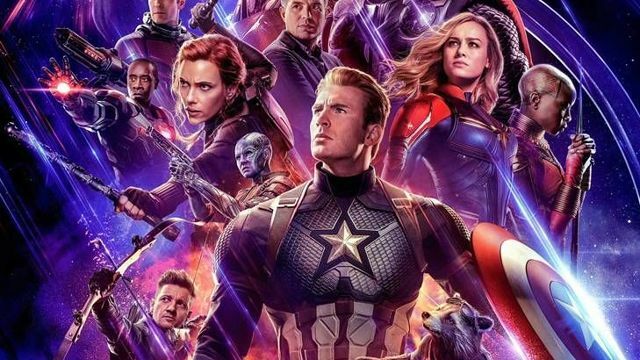 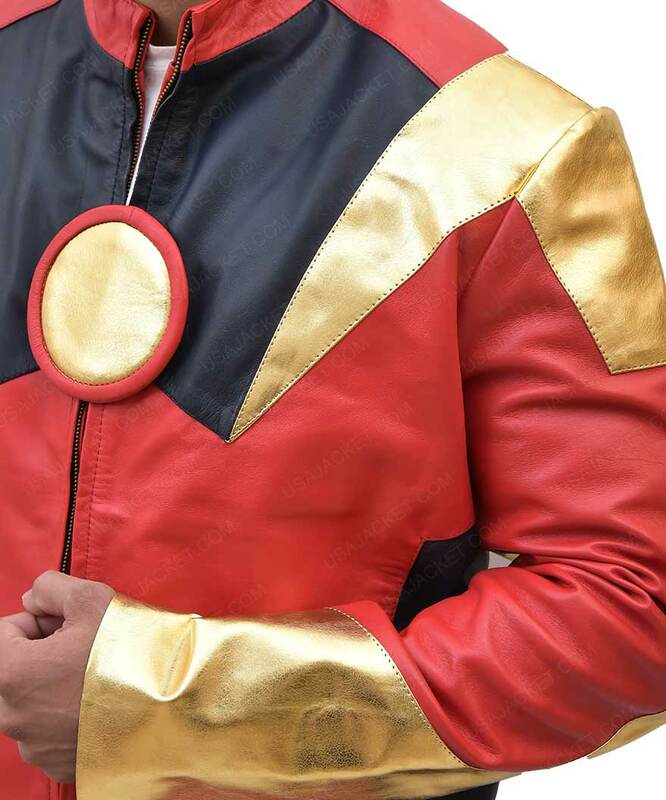 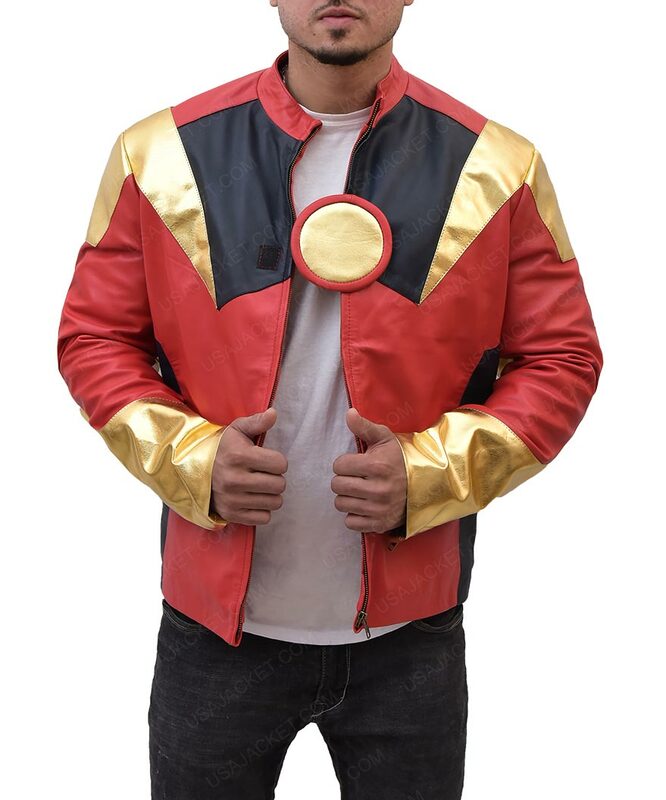 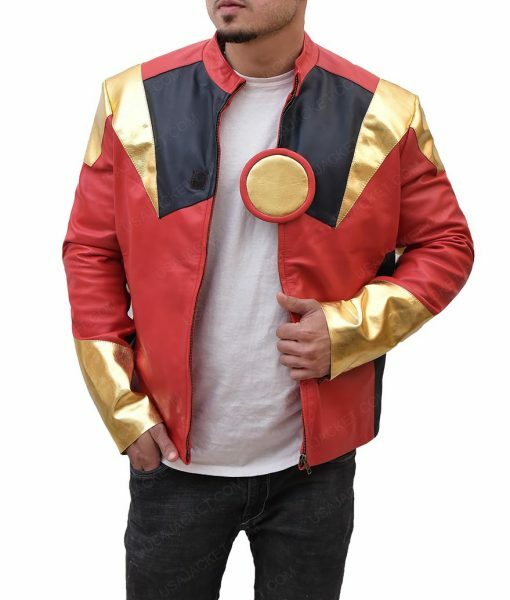 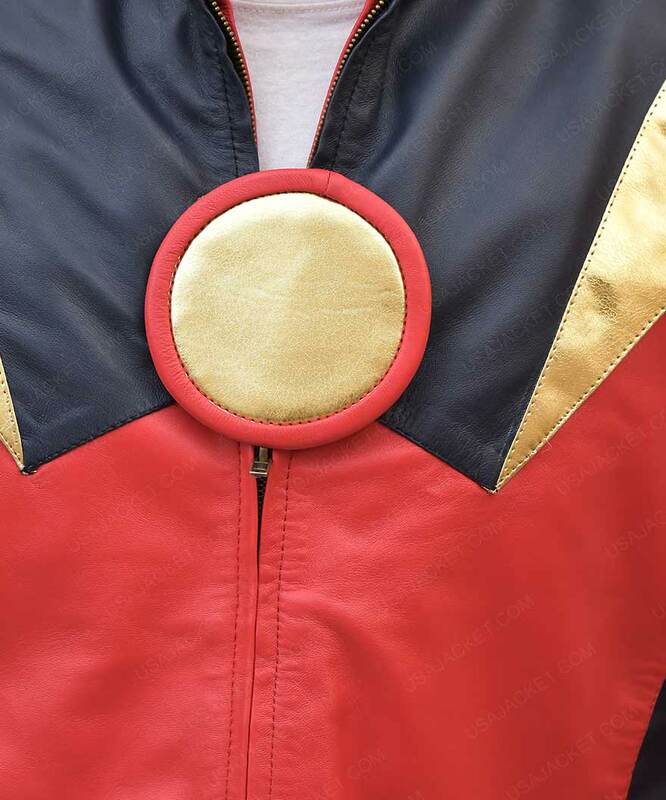 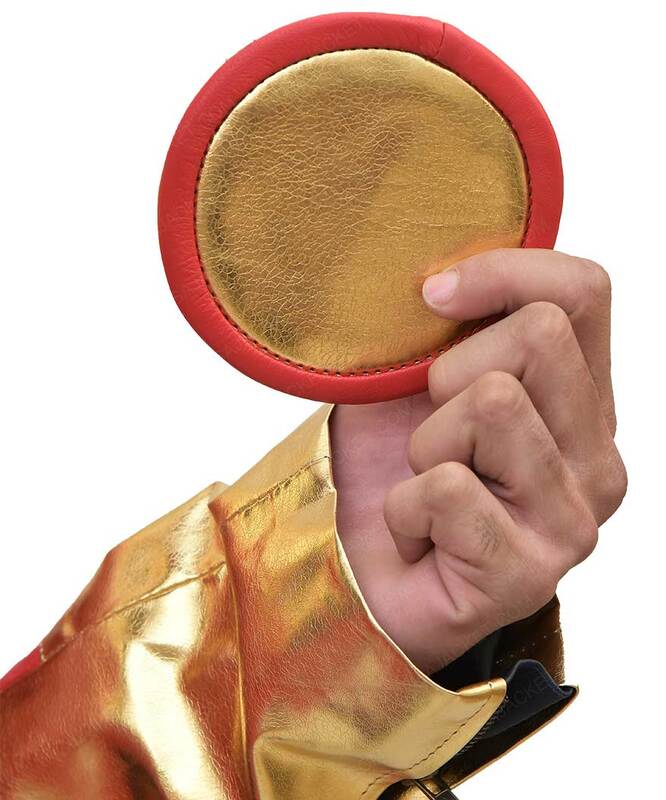 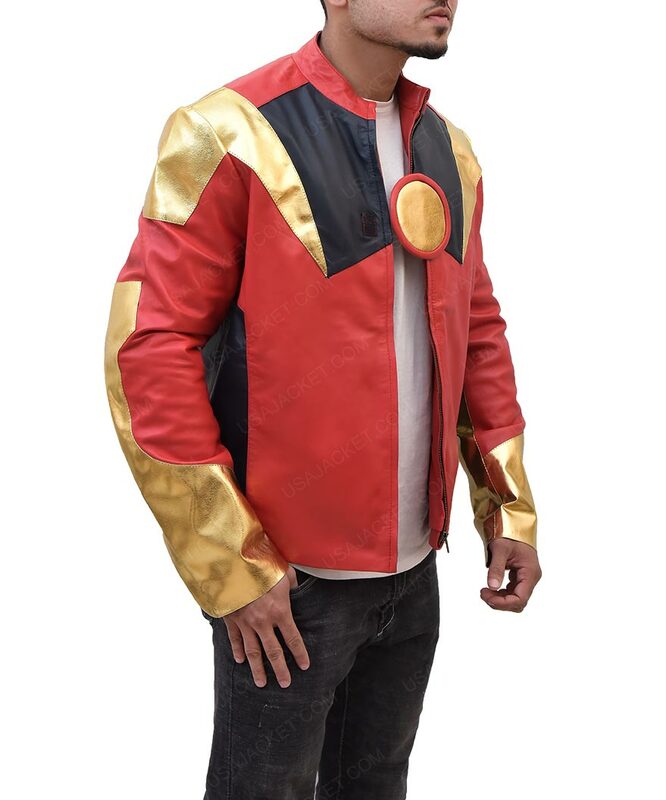 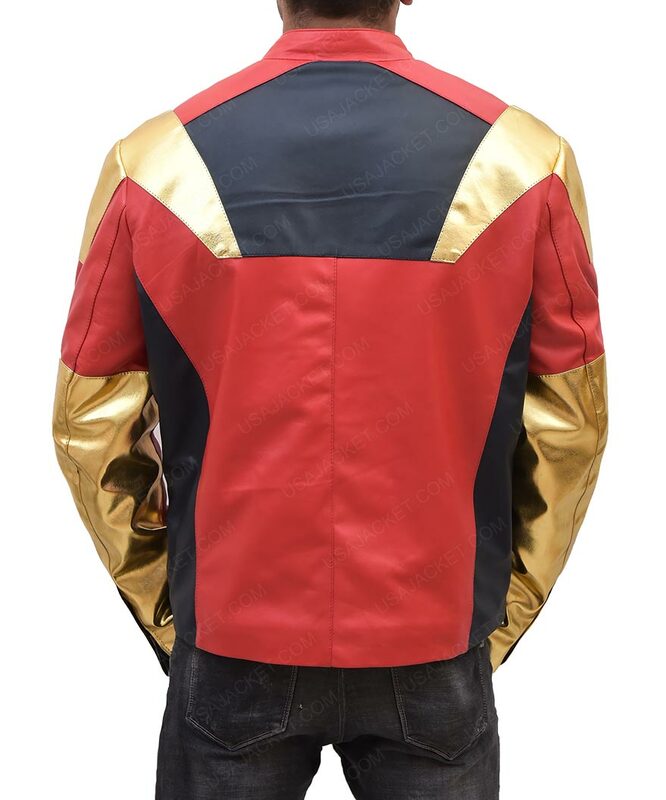 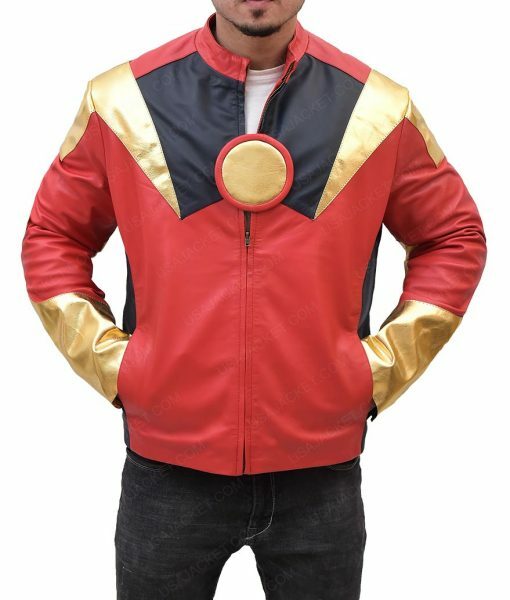 The stylishly designed Iron Man Jacket is an inspiration featured in the movie Iron Man, worn by Robert Downey Jr. Tony Stark is the central character better known as Iron Man, is on a mission to save the world from the forces of evil. 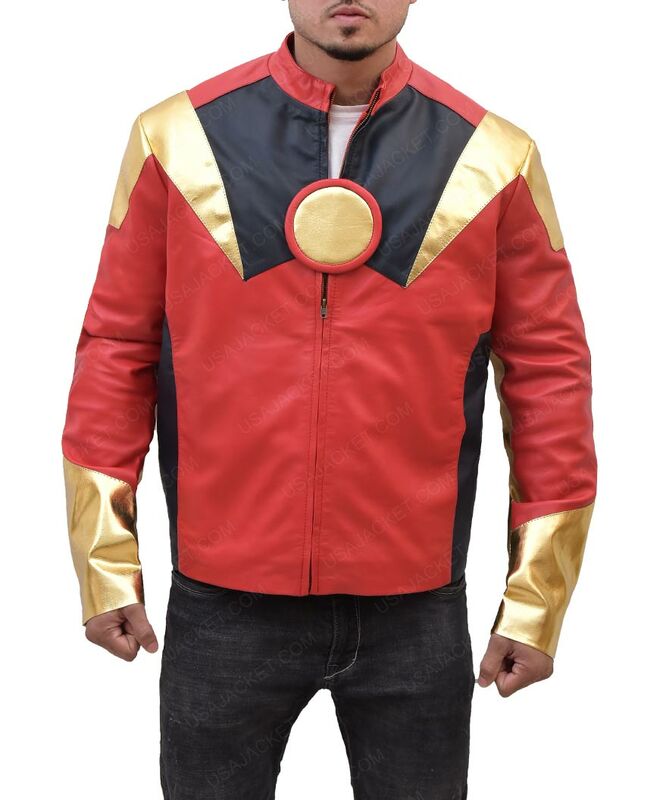 Crafted in PU Leather, the Iron Man Leather Jacket is known for a persona like no other with an awe-inspiring design. 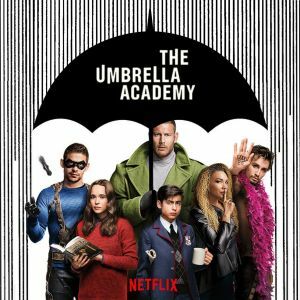 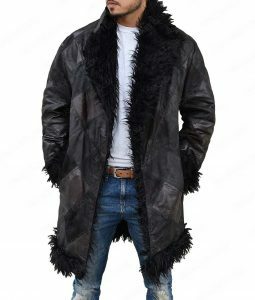 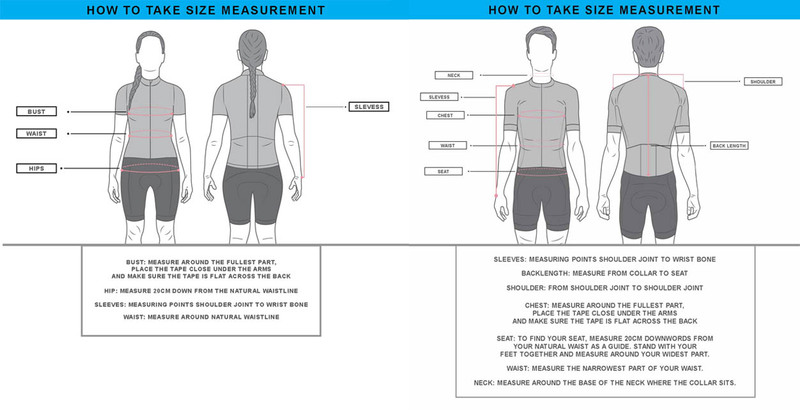 The jacket comprises of a blend of features including zip fastening, and zipped cuffs along with the two outside and two inside pockets to keep the belongings safe. 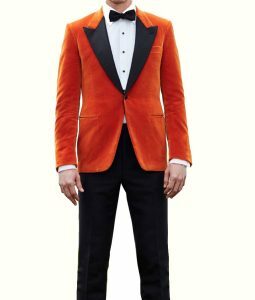 At the end, it is its striking combination of colors that gives it an awe-inspiring persona.